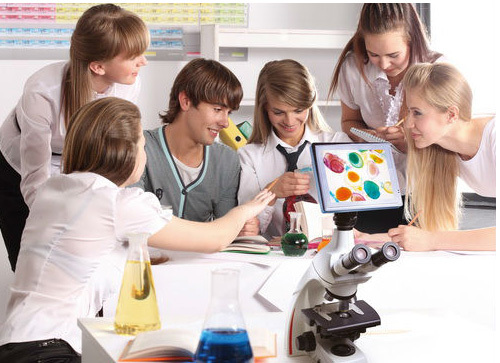 CellPad KLN-CP200 uses the same quality LCD screen as Apple iPad. 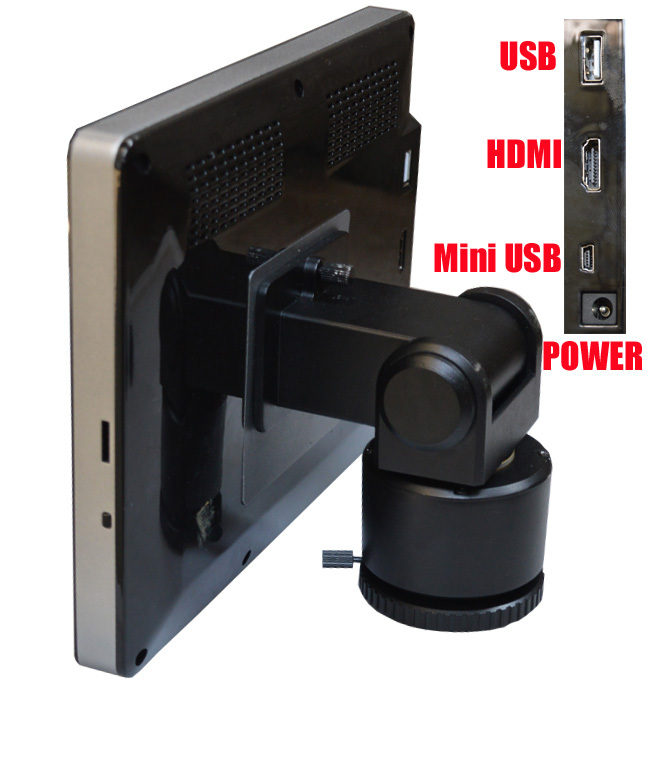 Latest LCD technique significantly improve the screen brightness, coupled with IPS technology to reduce the light reflection, you can get a same sharp and clear screen from any angle. Thanks to 1024x768 high resolution screen, CellPad E has great color fidelity and offers smooth images. 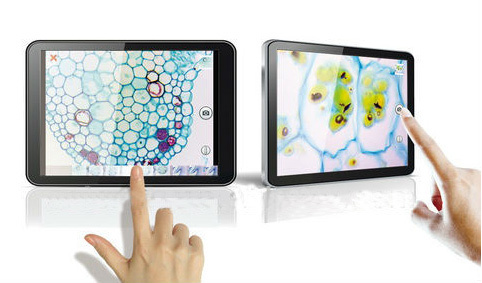 With up to 5-point multi-touch screen, the CellPad E control is just at your fingertips. 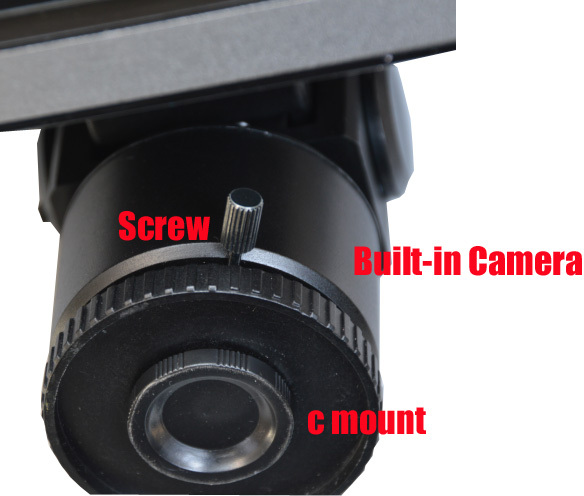 You don't need to install driver or application, nor system compatible issue be concerned, but just starting camera, the live image presents in front of you immediately. You don't even have to worry about any parameter adjustment. CellPad E takes care of all the parameters like white balance, exposure time etc smartly. Simplely one-touch on the screen to document your pictures to system memory or to your external storage devices like mini SD Card or USB devices. 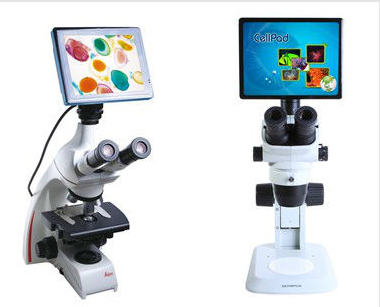 Integrated with 2MP camera, CellPad E allows high speed image acquisition. You also can do the target searching, focusing through the screen easily instead of the microscope eyepieces. Furthermore, CellPad E utilize the special designed image processing chip for the built-in cameras. 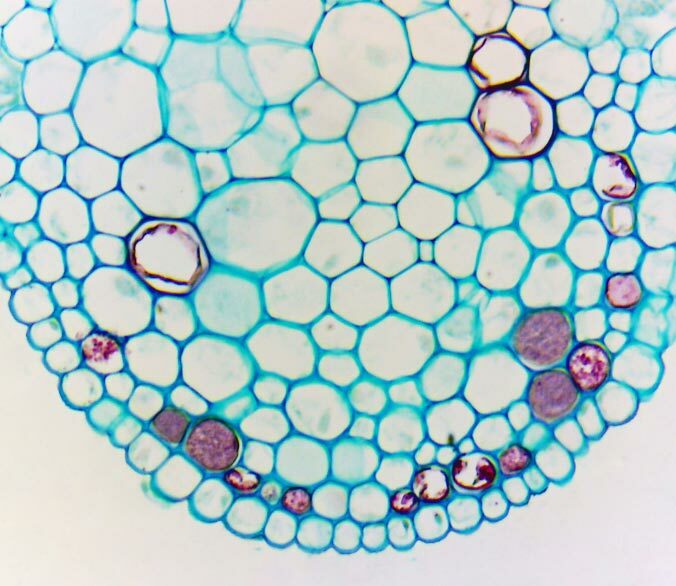 CellPad E focus on image dynamic range improvement and image detail quality. 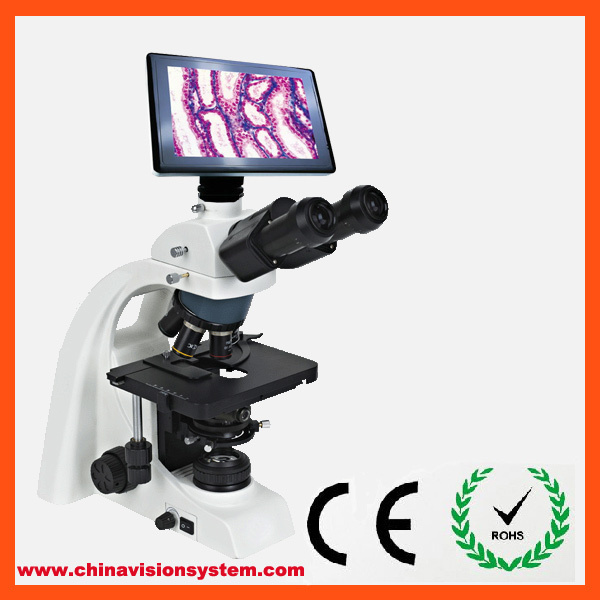 It provides solid guarantee for microscopy imaging applications.